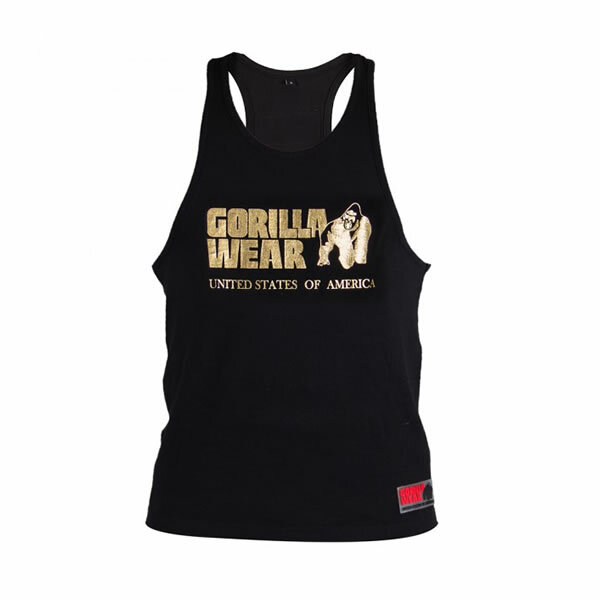 Gorilla Wear Classic Tank Top Gold and Silver Editions were is inspired by our original old school classic tank top, that style has been a best seller for almost 35 years! With this classic tank top you cannot be missed, the Gorilla Wear logo on the front and on the back are Flashing Silver or Gold, this can be seen from a mile away. If you like getting your shine on or just want to try something new then this is definitely the tank top for you. 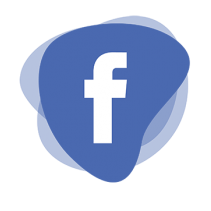 Gorilla Wear have been the leading bodybuilding clothes line for nearly 35 years and there not slowing down anytime soon, be a part of the primate movement and WEAR GORILLA WEAR!